Once again, it is time for our members to vote on the current slate of board candidates for the upcoming 2017 service year. During an election cycle like we are experiencing nationally, it is wonderful to know that our elections are orderly, respectful, and serve the greater good of the entire club community. However, just like the national elections, your voice won’t be heard unless you vote. 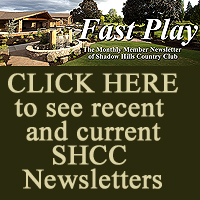 One of the most active, fun, and diverse offerings at Shadow Hills, continues to be the Shadow Hills Senior Men’s Tour, created and run by “the Commish,” Steve Mason. (See a previous article on Steve Here). 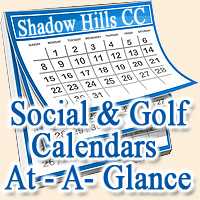 It is the 8th season of the 15-event SHSM “tour” for Shadow Hills senior Men, consisting of nine events at Shadow Hills and six away events. There are also bonus events at Sunriver and Bandon earlier this year, and multi-day trip to Portland August 22-24. It’s not a league, but a “tour” so players and can join in for events that work for their schedule, just like the pros on the PGA tour. This year, the league had a record number of 58 players competing for the coveted “Mason Cup”. The low $100 fee covered all events plus food for the finals. The two day trip to Portland Aug 22-24 to play reciprocal courses. The FINALS September 1 & 2. Open to ALL Senior men…even if you aren’t an annual member – join in the fun for $50 for the finals and it will include competitive golf and food both days. Light Hors d ’Oeuvres after day 1 and the awards steak dinner after day 2.
skm4712@comcast.net or contact the golf shop. This group has been a great and without the 100% endorsement from the golf shop we would not be as successful. Click MORE to see the current standings! 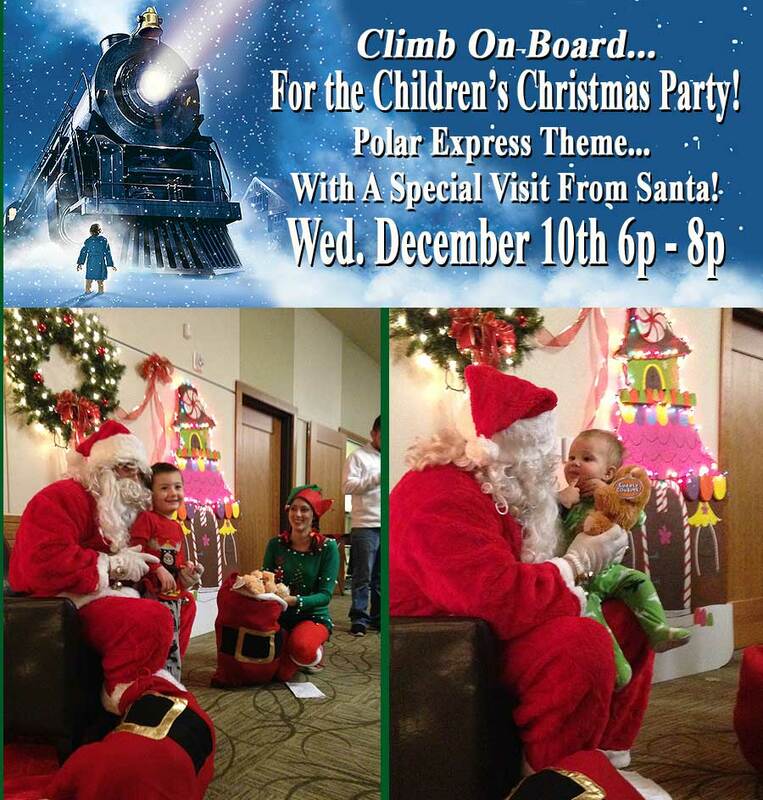 Children’s Christmas Party December 10th – With Visit from Santa! The Children’s Christmas Family is Wednesday, December 10th, from 6pm – 8 pm. There will be food at 6:00 and Santa will be on hand at 6:30! Join us for fun, treats and a great way to kick off the Holiday season!